The saying "if it ain't broke, don't fix it" doesn't stop optics industry leader Smith from fine-tuning their already-flawless designs. 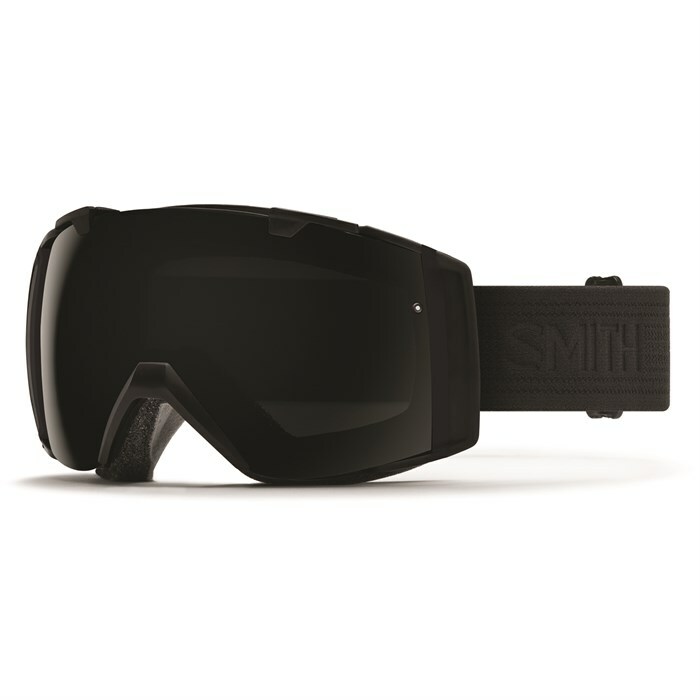 This winter, the Smith I/O Goggles are back with the same baller rimless style -- only with a slightly wider field of view and an innovative Responsive Fit™ frame that's been purposefully engineered to conform to the contours of your face. Throw in Smith s consistently impressive spherical Carbonic-X lenses replete with Patented Porex™ filters that equalize atmospheric pressure during changes in elevation (think going big off that fresh booter or jumping on the family resort's single high speed quad), and it's easy to see why the masses will be clamoring for the Smith I/O Goggles yet again this season. Includes both bright light and low light performance mirror lenses.